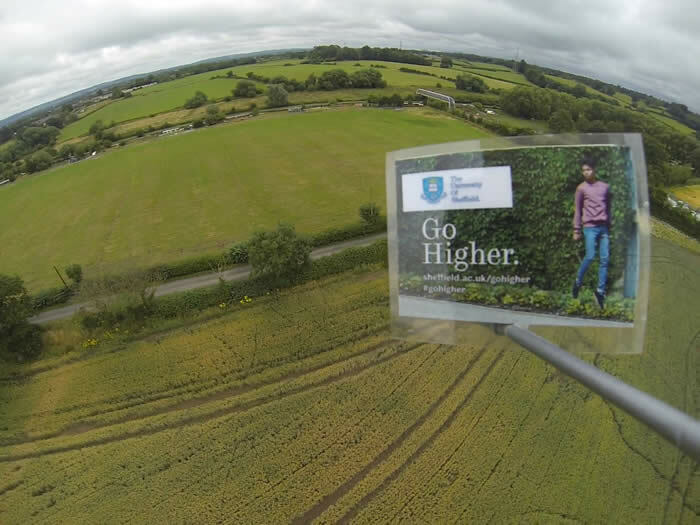 Targeting students to reconsider Sheffield in the forthcoming clearing round, the University's marketing team has launched what it claims is the world's highest billboard, reaching an altitude of 37.6 kilometres. The publicity stunt took place over the week end as part of the University’s “Go Higher” campaign. When the balloon-assisted spacecraft finally deflated, the craft descended with a parachute into the Pennines. The marketing campaign aims to attract 'high quality' UCAS applications from students during the annual Clearing frenzy. New admissions rules introduced last year have 'relaxed' student recruitment quotas for Universities and students who achieve better than expected results are now able to 'upgrade' to a different course or institution during the Clearing round. The campaign is targeting what it calls students who might wish to 'set their sights higher'. A memory card on board the craft carried the names of over 2,000 University of Sheffield students, prospective students, alumni and academics and they were all encouraged to tweet about it, using the #gohigher hash tag. 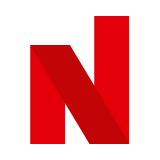 The Go Higher campaign is anchored in substance claims the University and points to alumni including a Red Arrows pilot, the project architect on the Shard, several Nobel prizewinners, an astronaut and various Olympic medal winners. The University of Sheffield has almost 25,000 students from 117 countries and the University is a member of the Russell Group.